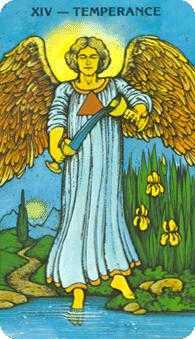 The time is now for self-healing. 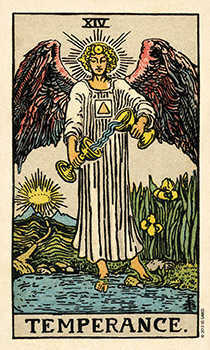 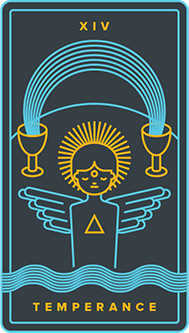 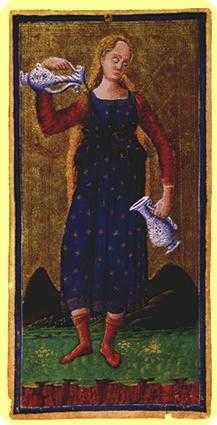 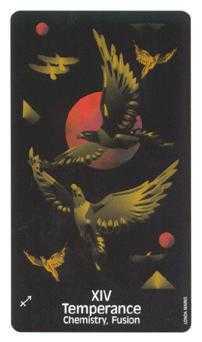 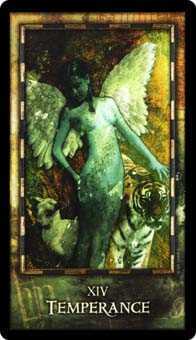 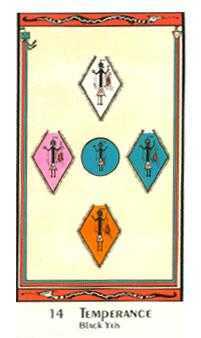 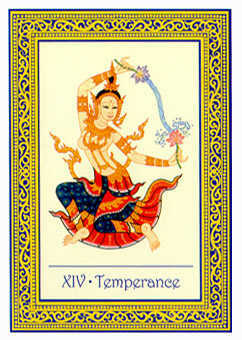 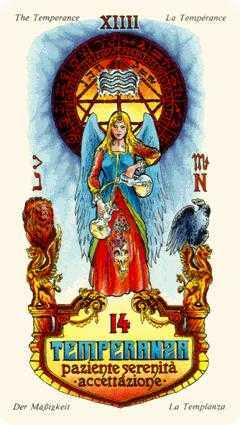 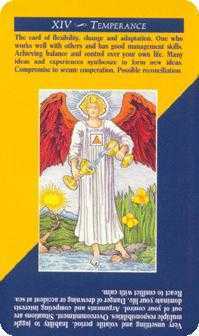 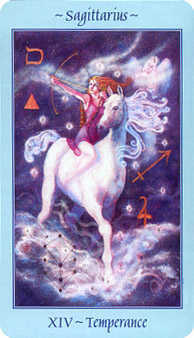 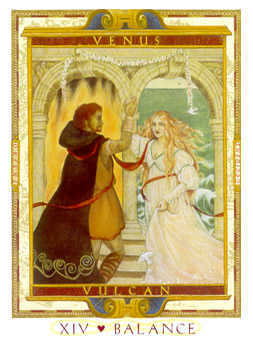 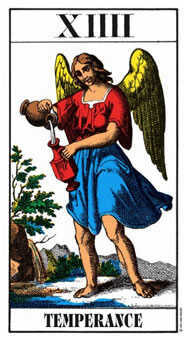 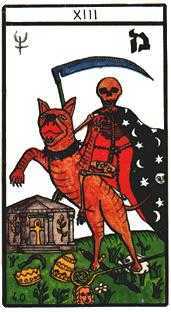 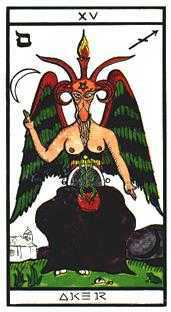 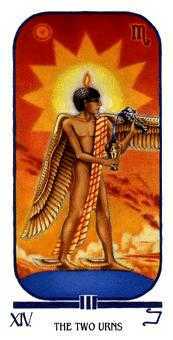 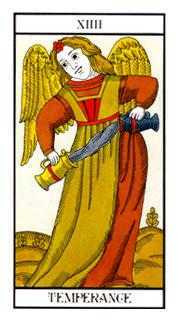 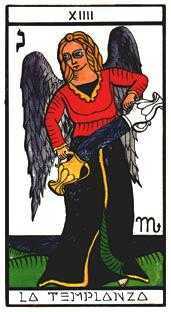 The Temperance card is a reference to the soul. 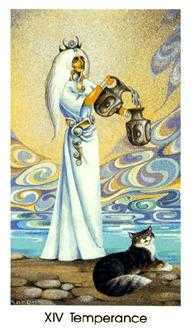 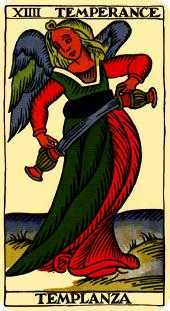 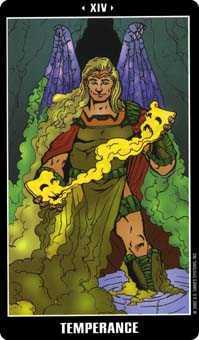 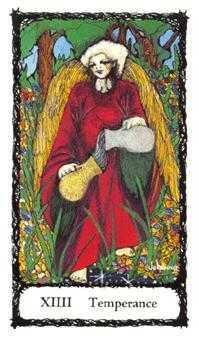 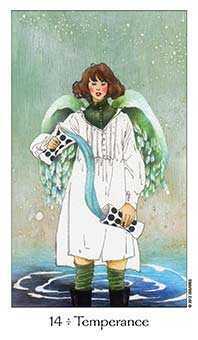 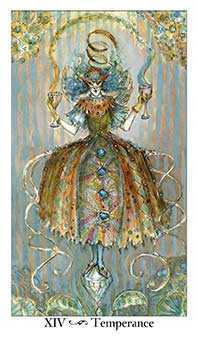 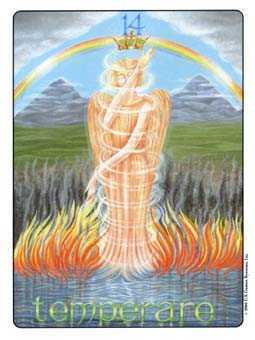 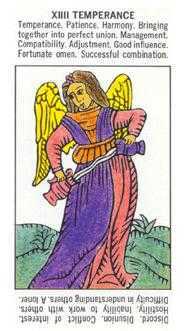 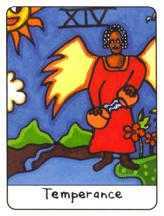 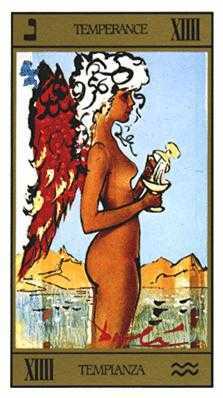 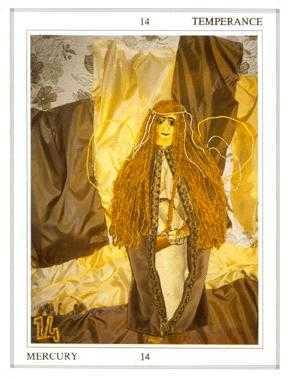 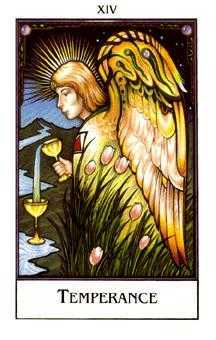 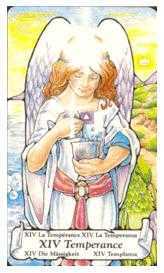 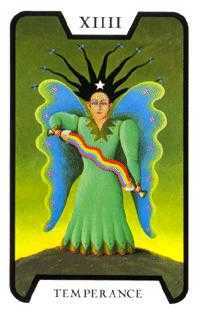 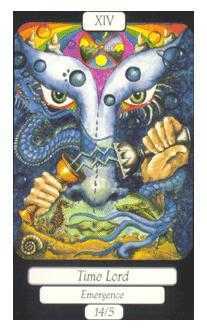 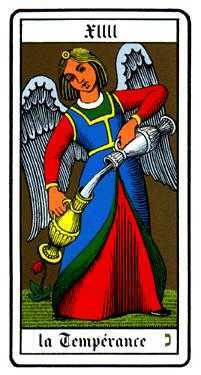 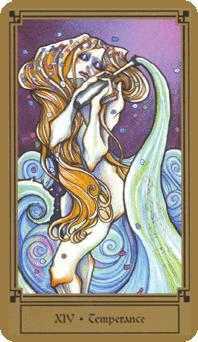 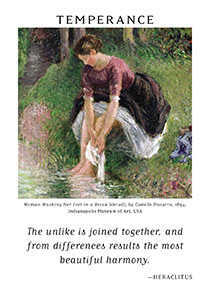 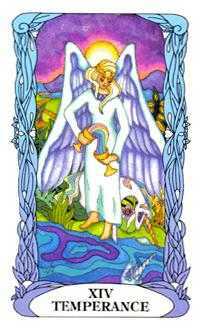 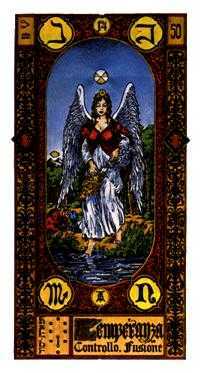 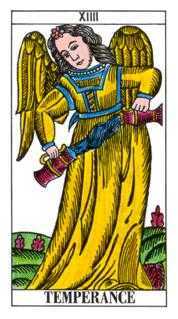 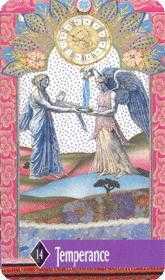 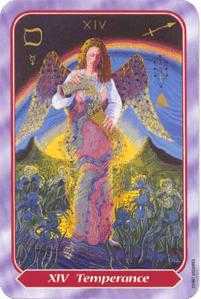 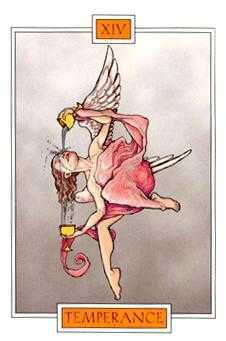 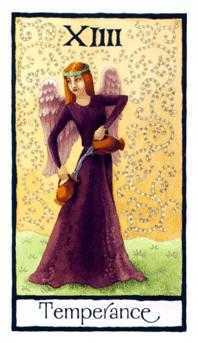 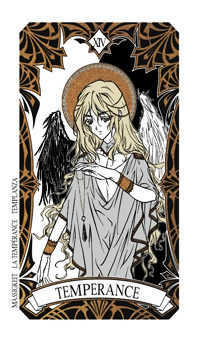 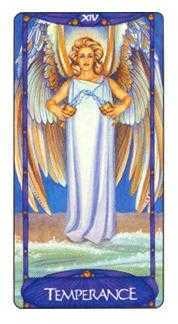 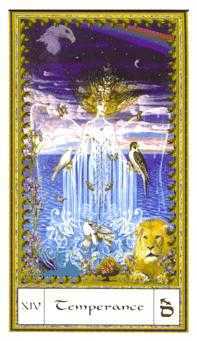 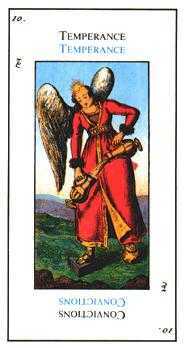 Classically female, the woman or angel on the Temperance card is mixing up a blend of subtle energies for the evolution of the personality. 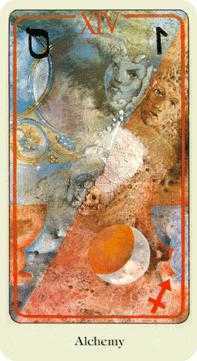 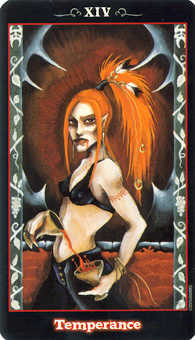 One key to interpreting this card can be found in its title -- a play on the process of tempering metals in a forge. 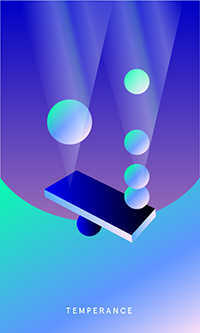 Metals must undergo extremes of temperature, folding, and pounding, but the end product is infinitely superior to impure ore mined from the earth. 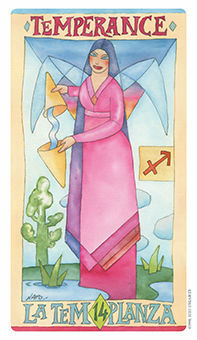 In this image, the soul volunteers the ego for a cleansing and healing experience, which may turn the personality inside-out, but which brings out the gold hidden within the heart. 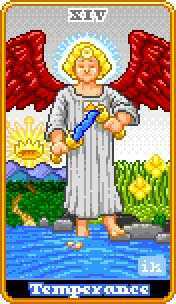 Identify and acquire the ingredients that will most help you complete your mission and leave the rest behind. 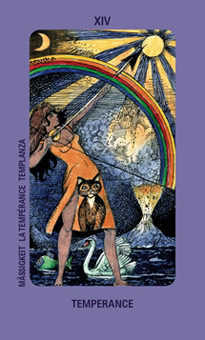 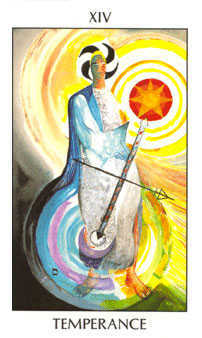 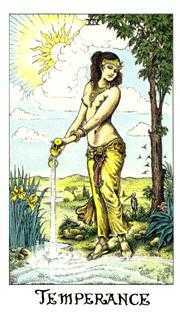 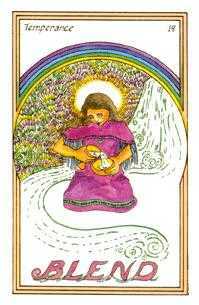 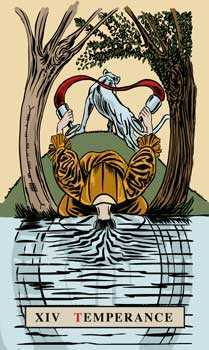 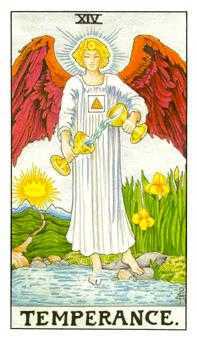 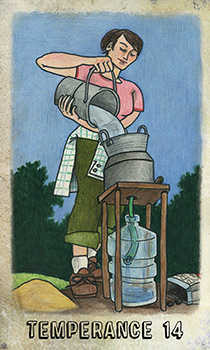 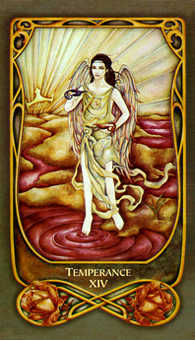 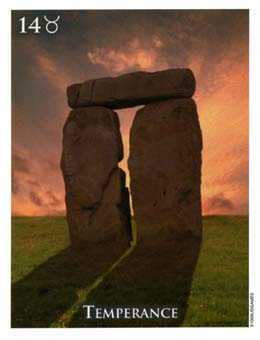 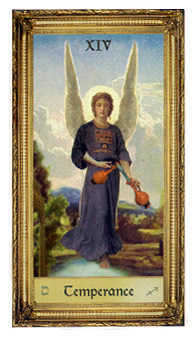 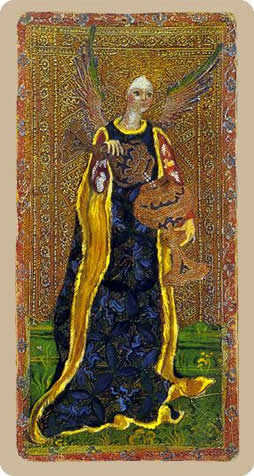 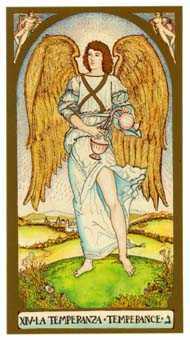 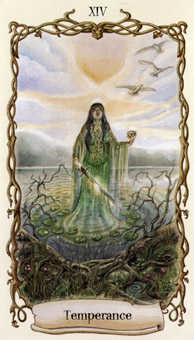 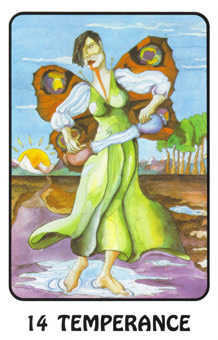 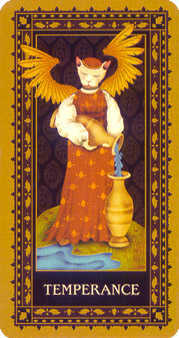 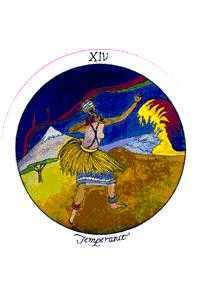 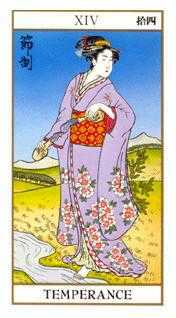 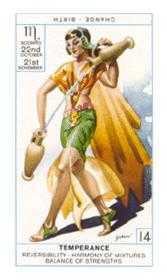 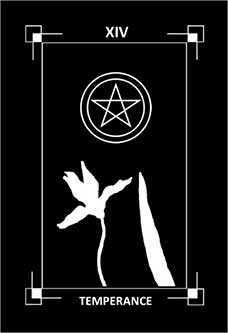 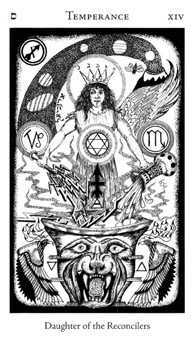 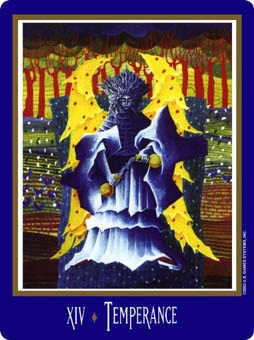 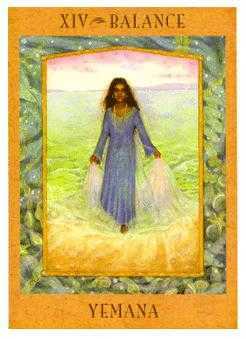 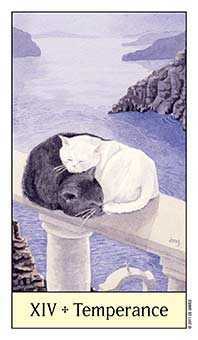 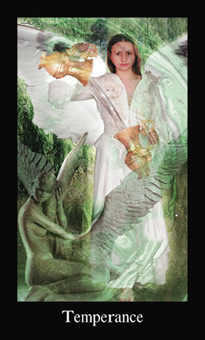 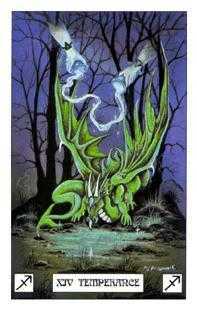 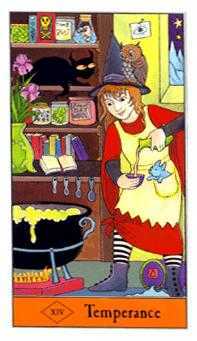 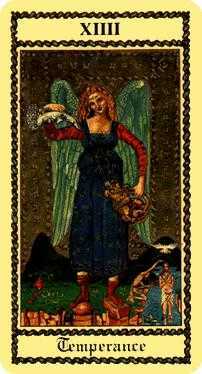 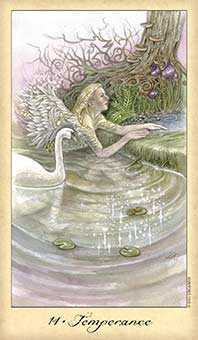 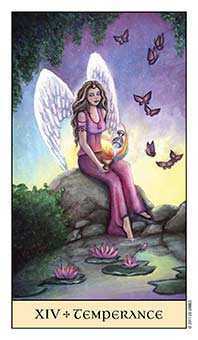 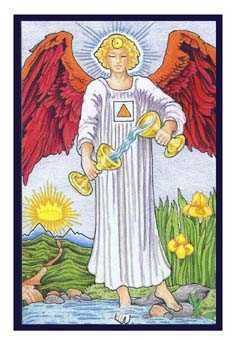 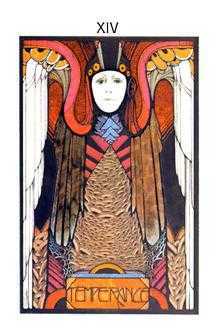 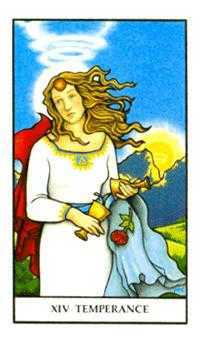 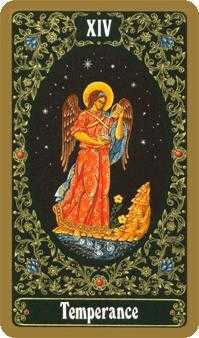 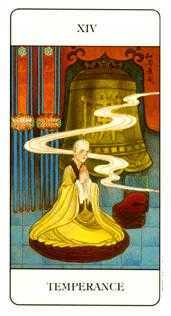 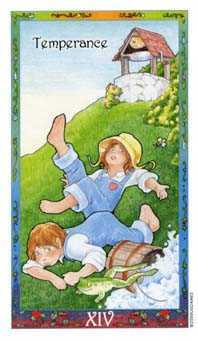 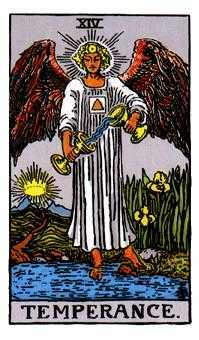 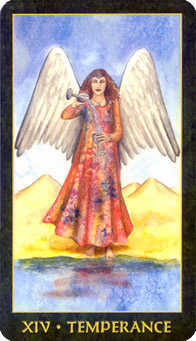 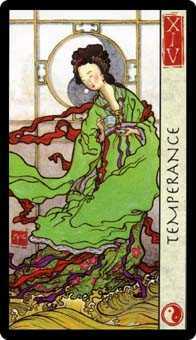 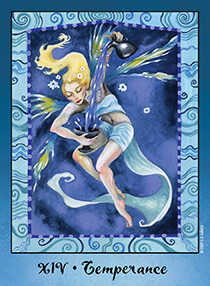 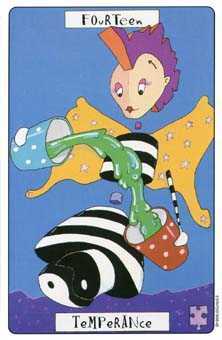 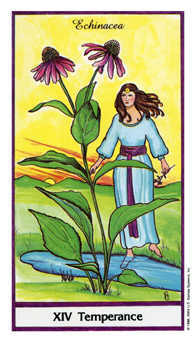 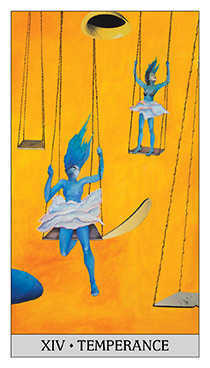 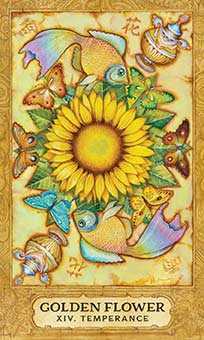 The Temperance card advises you to identify and seek the missing ingredients in your life. 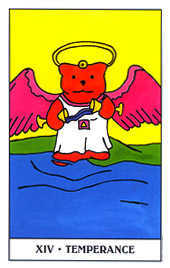 Marshal your known skills and abilities and do what needs to be done to complete your mission. 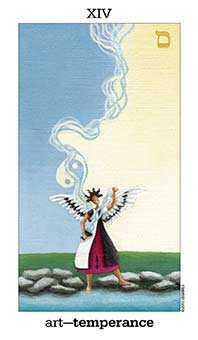 Prepare to use spiritual practices, studies, or lifestyle changes that can assist you in your quest. 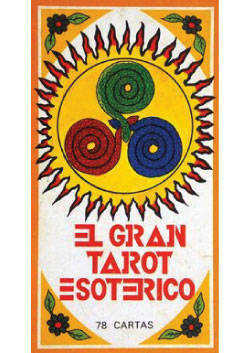 A tremendous amount of benefit is available if you can organize yourself and be disciplined at this time.